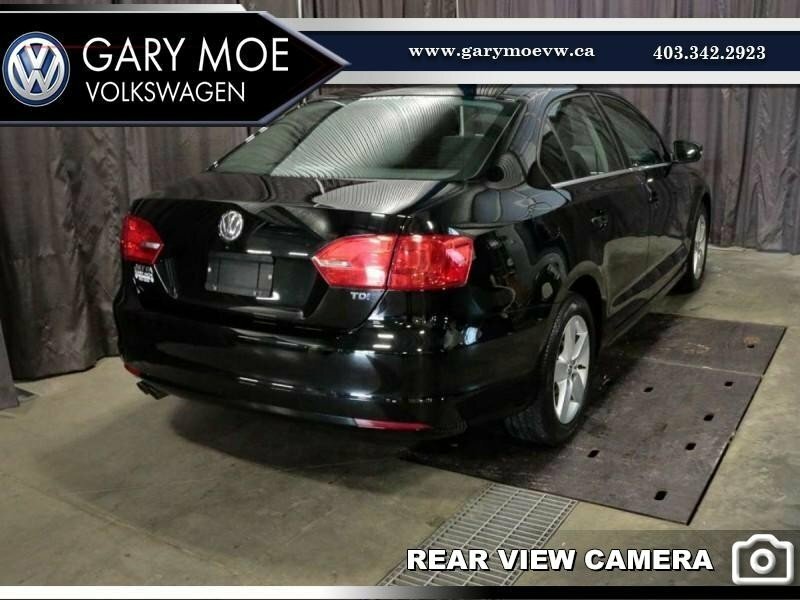 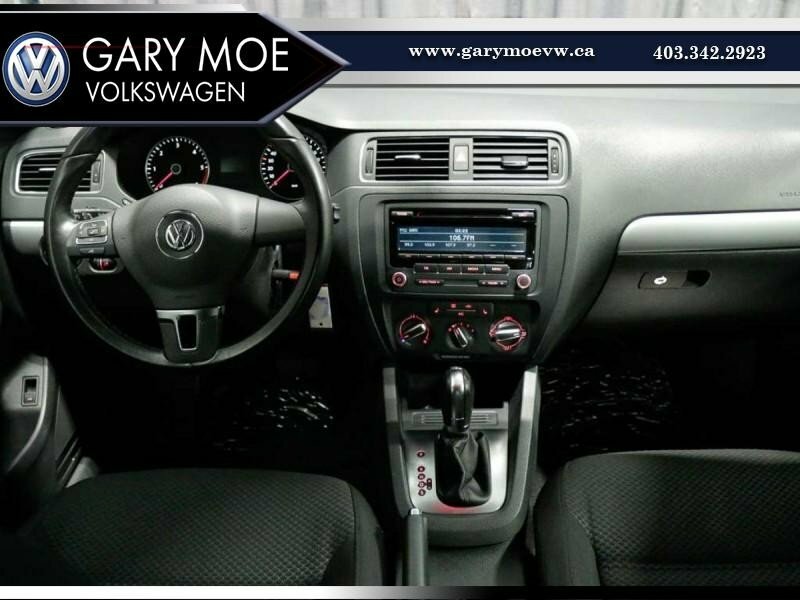 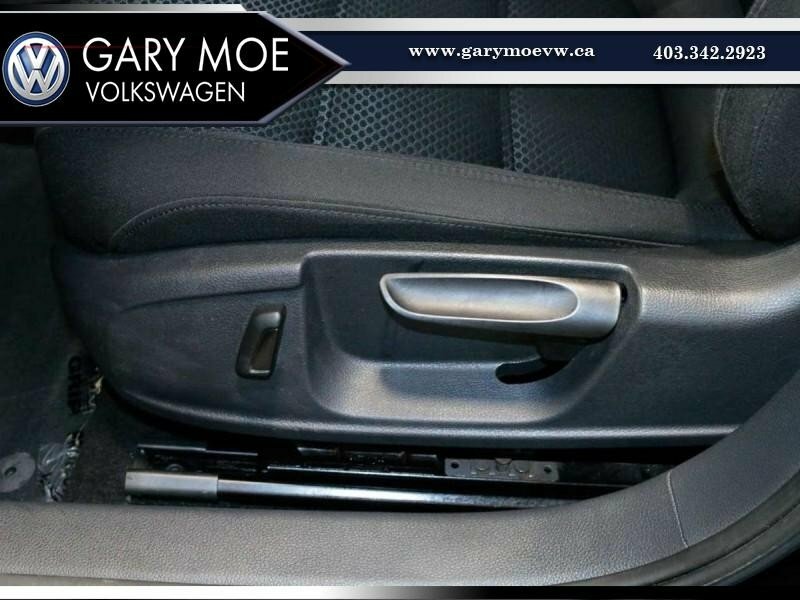 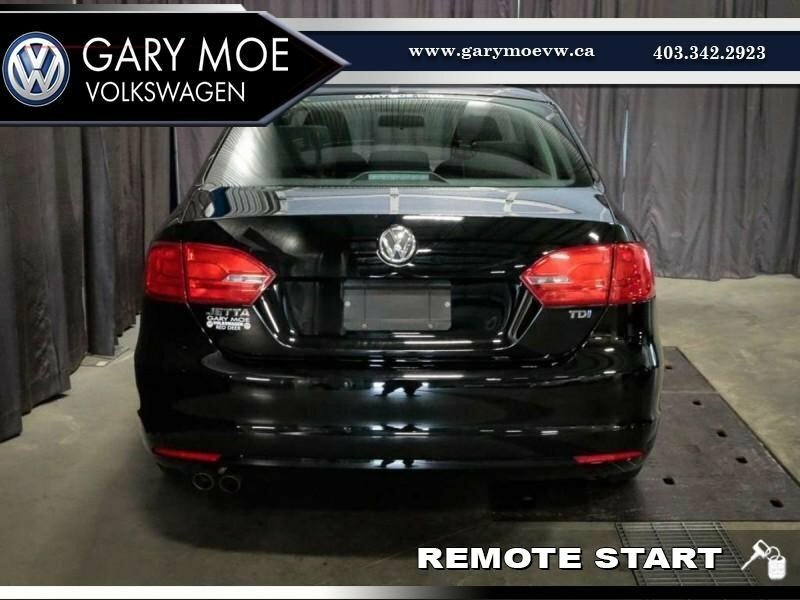 Call or text Steven at 587-337-3970 today to book you no obligation test drive in the 2014 Jetta Comfortline Diesel TDi. 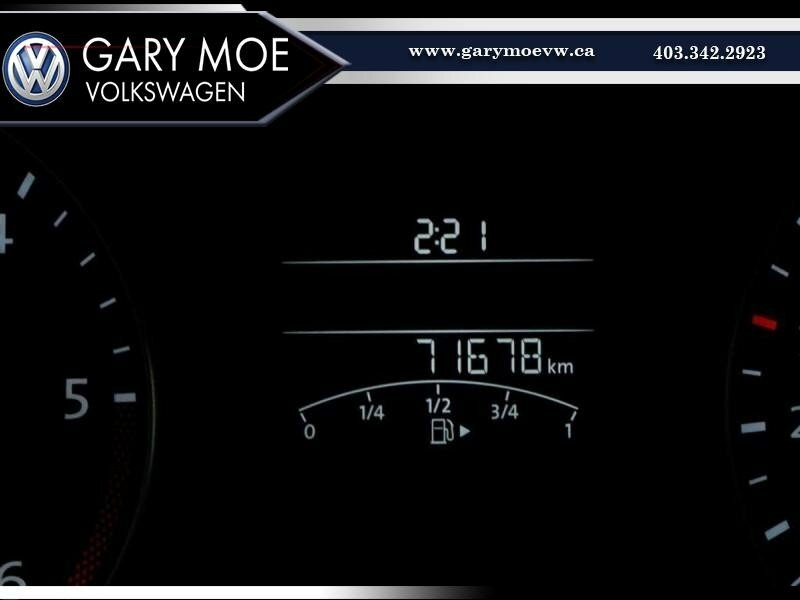 If you need a great car that is phenominal on fuel, this is the car for you! Getting so many kms out of 1 tank of fuel, you will forget how to fill your car in between stops. 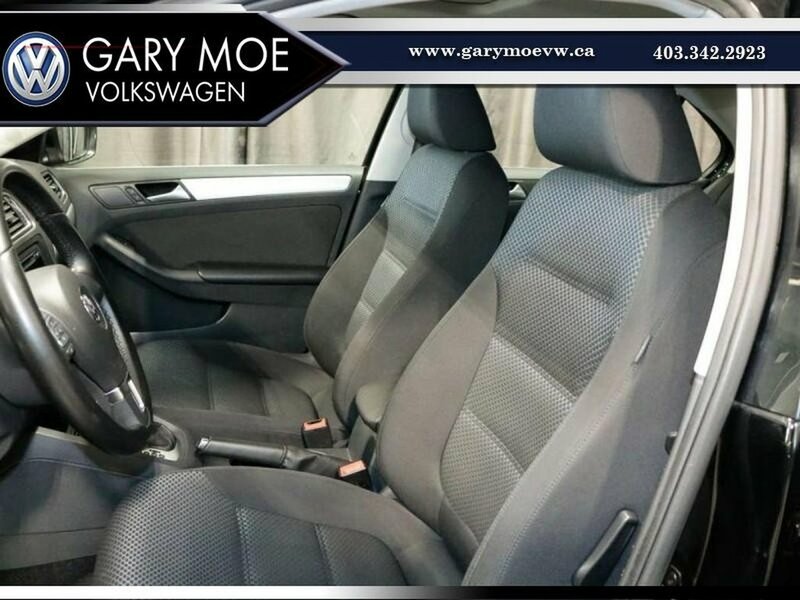 if you need a commuter car, or a daily driver, this car will satisfy on almost all levels. 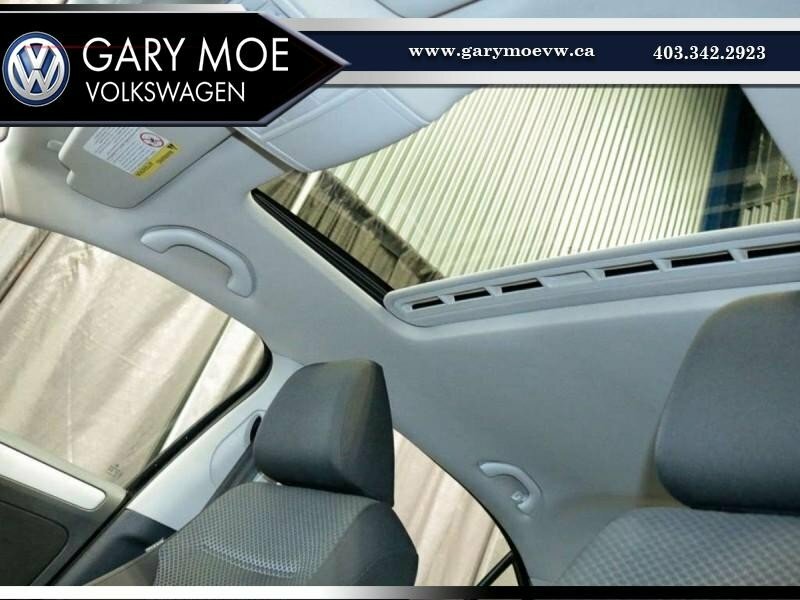 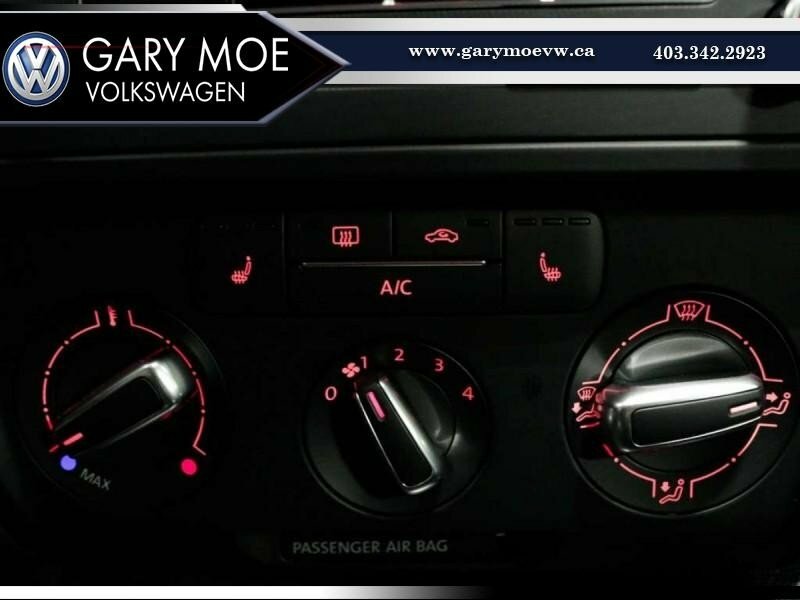 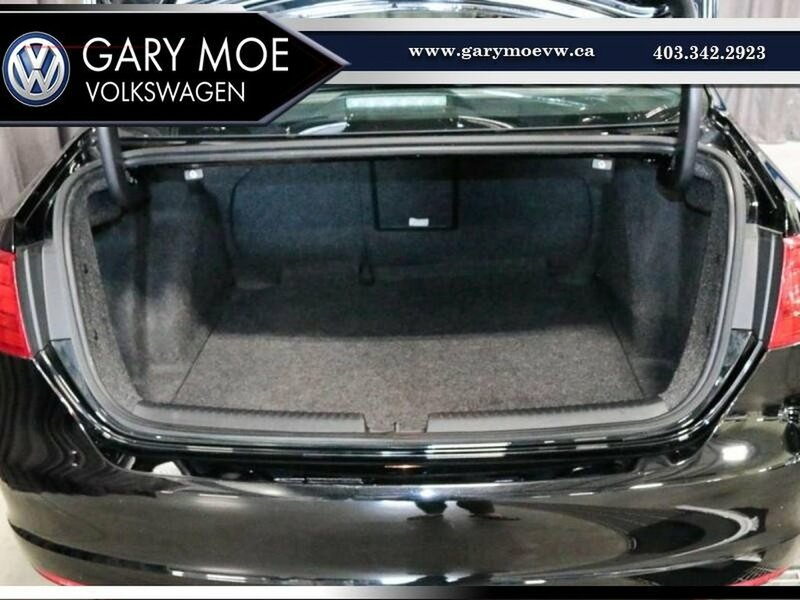 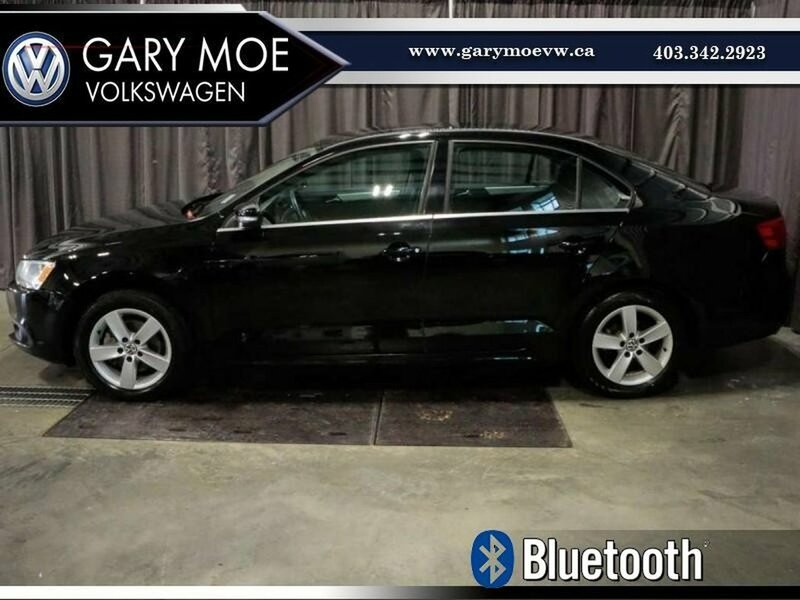 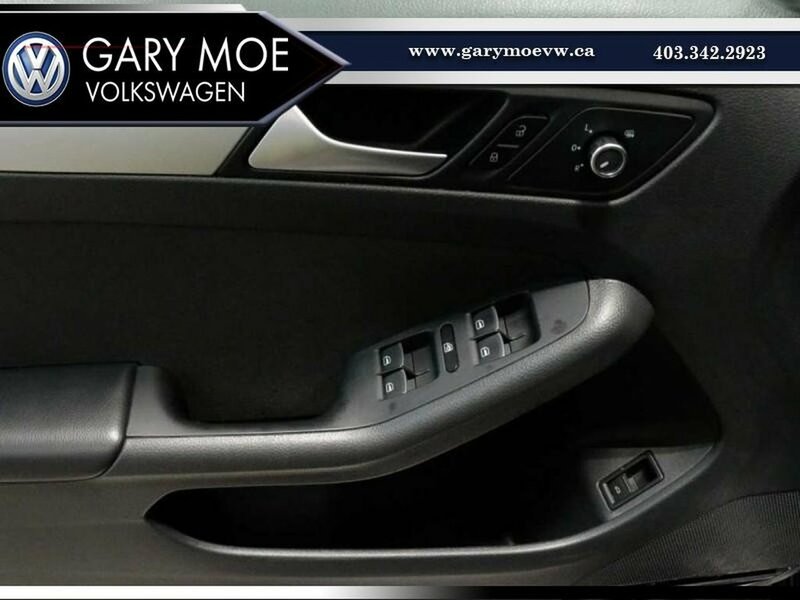 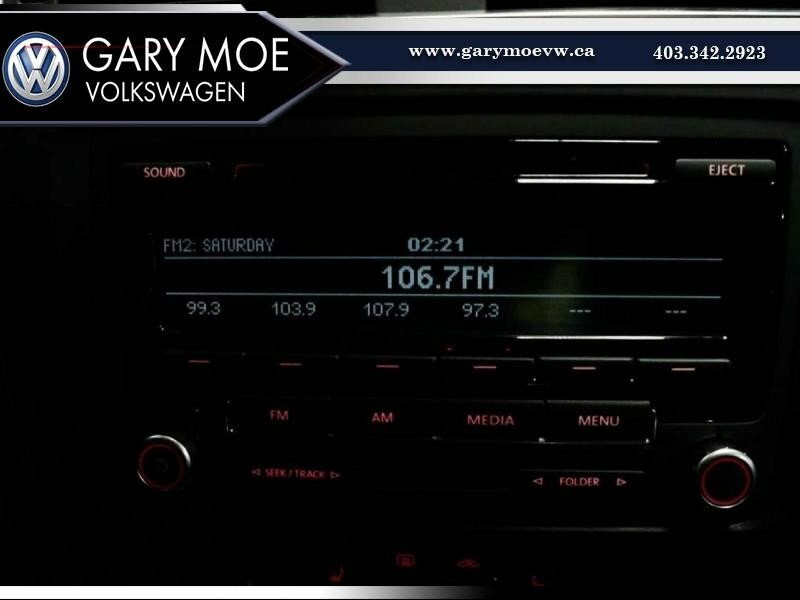 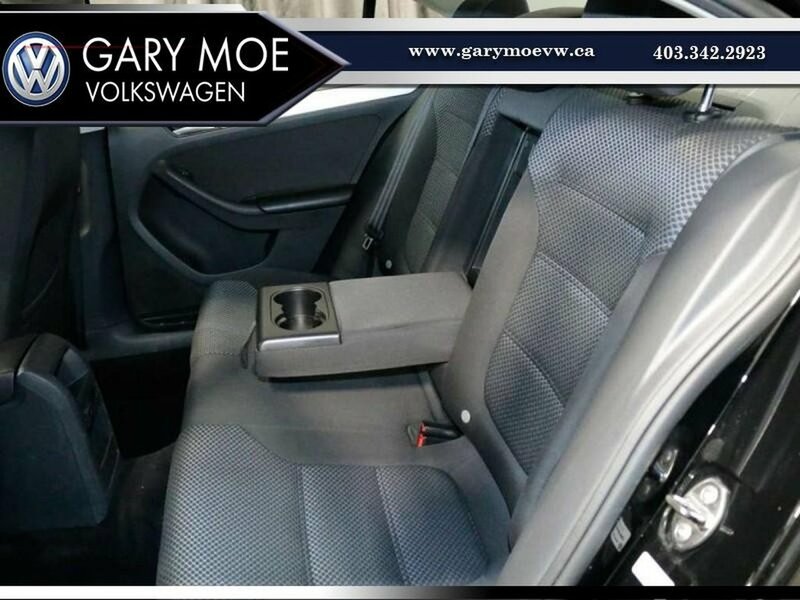 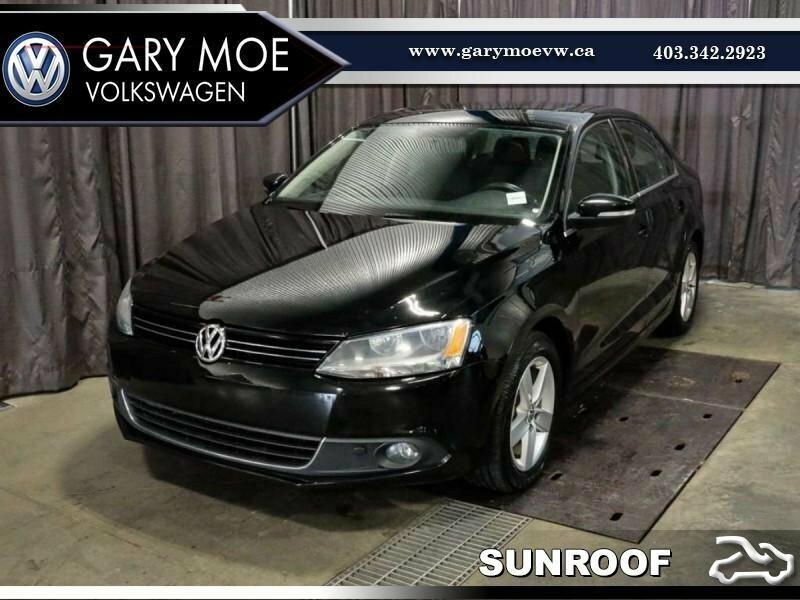 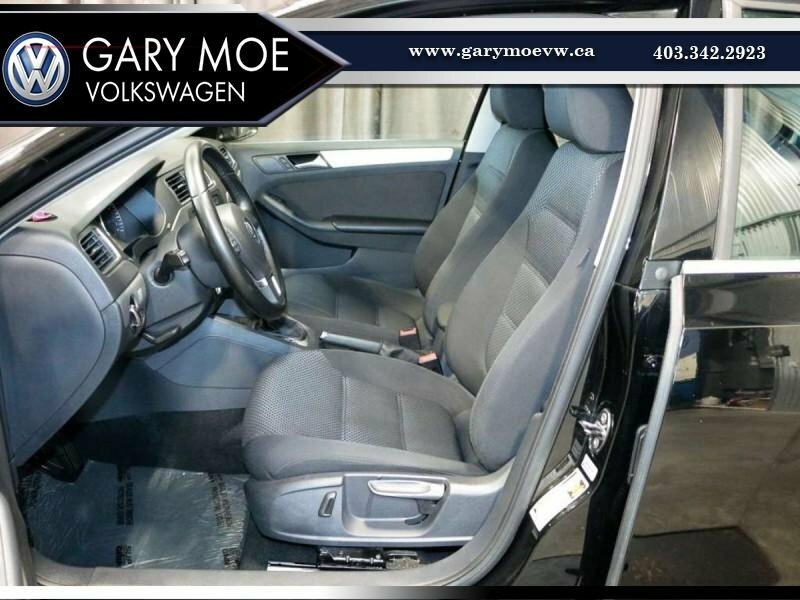 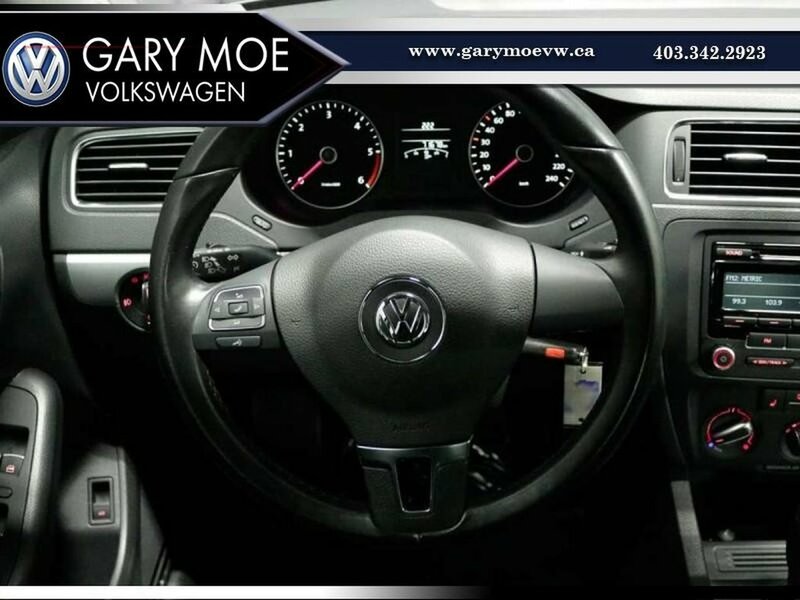 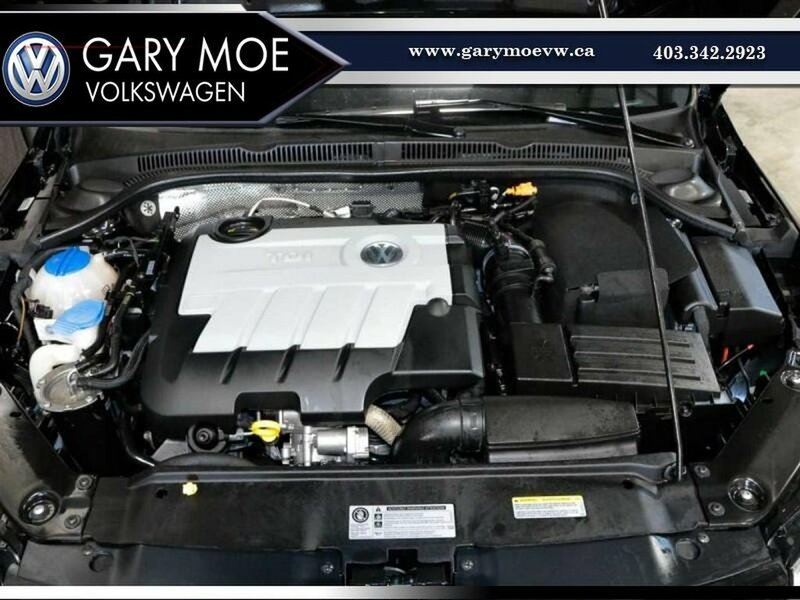 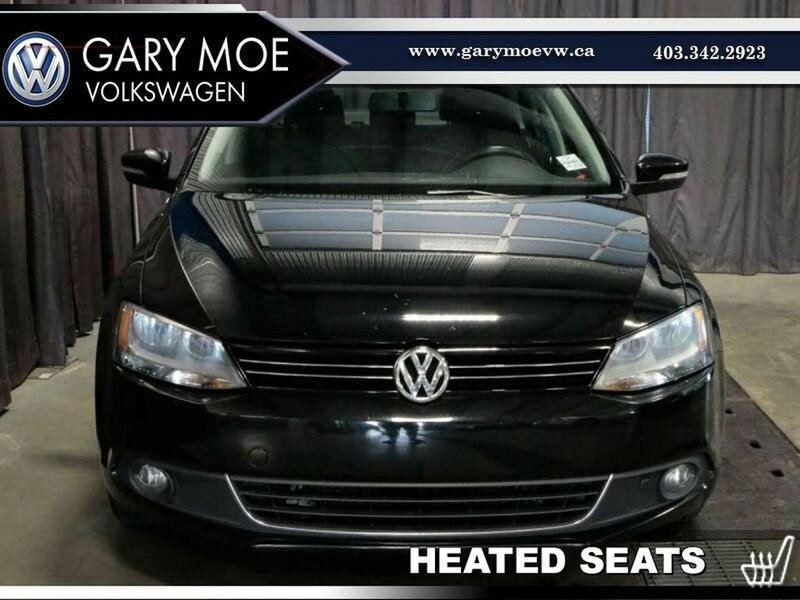 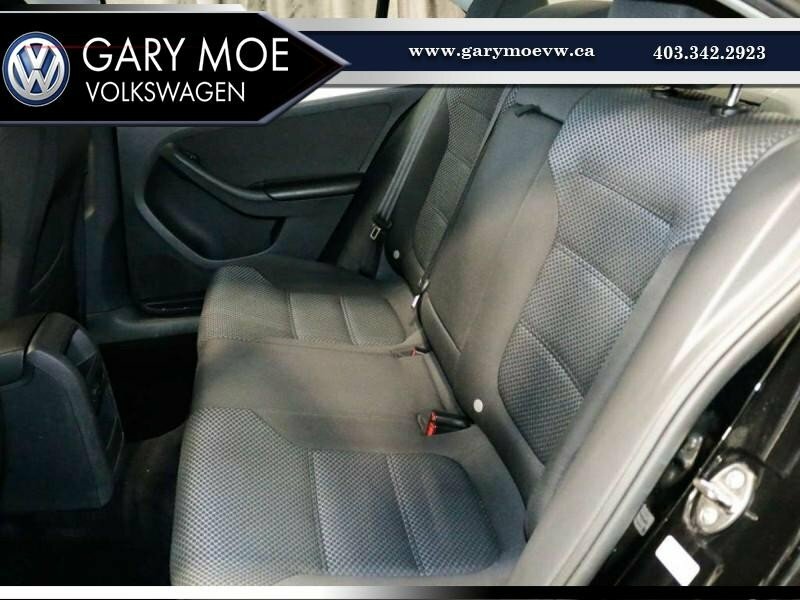 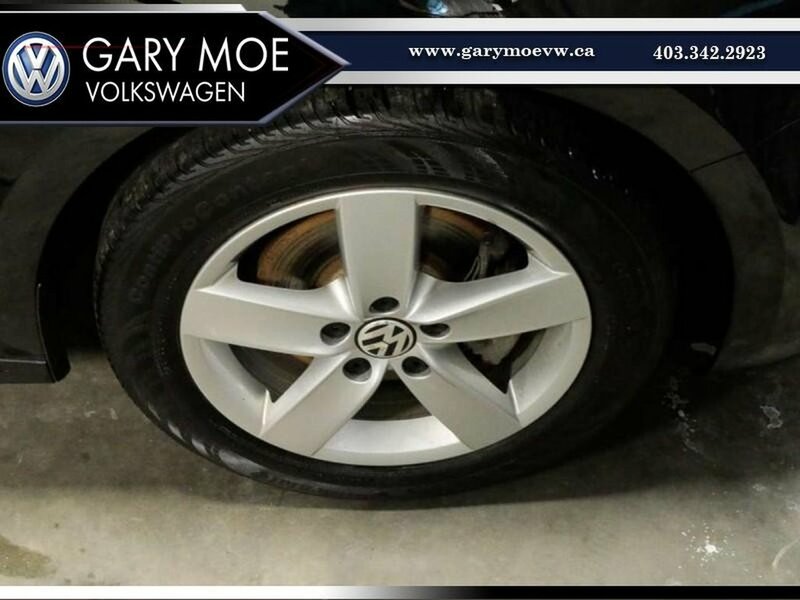 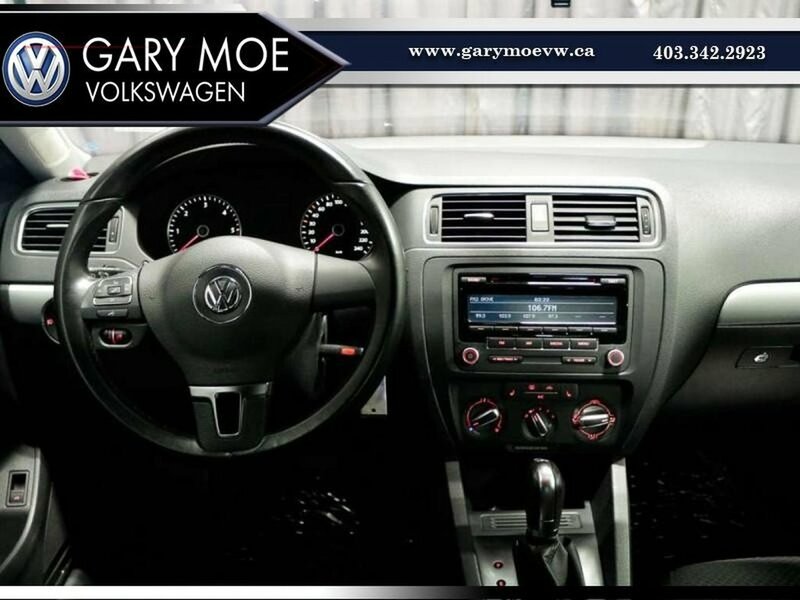 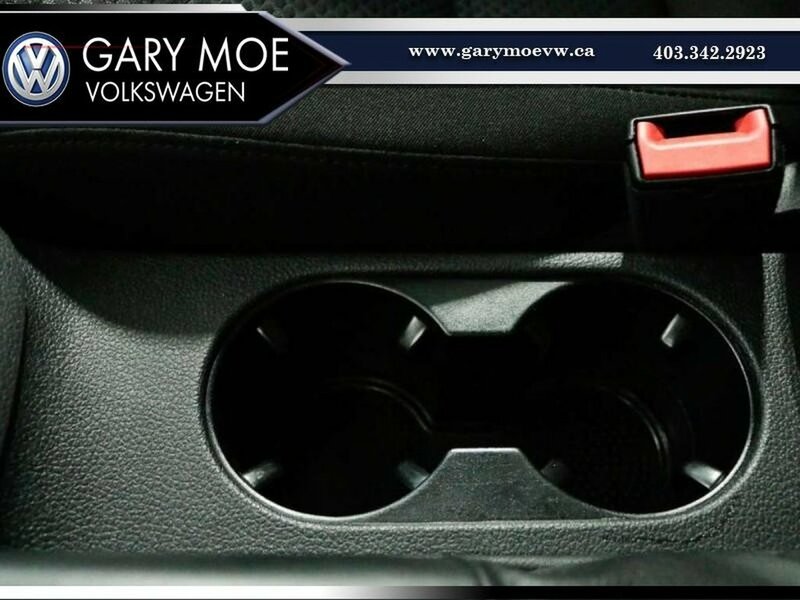 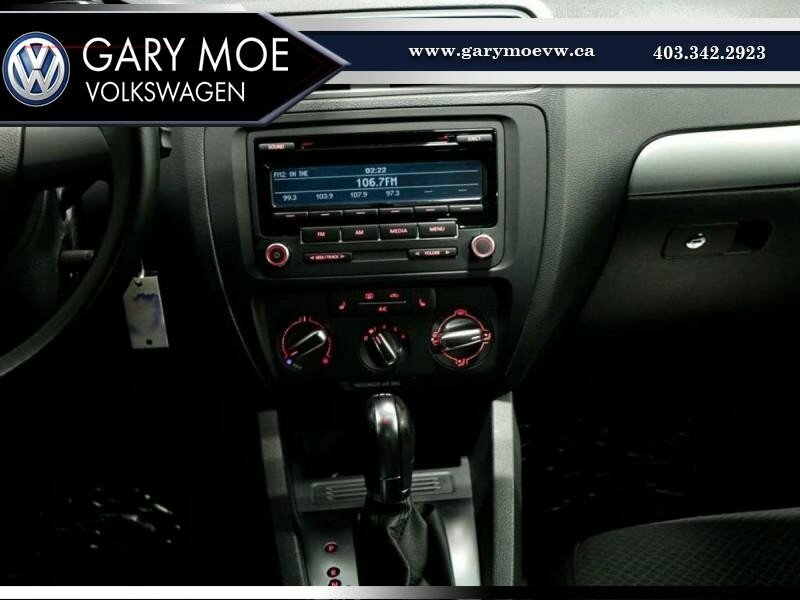 with great features like... TRACTION CONTROL, SUNROOF, HEATED SEATS, SATELLITE RADIO READY, REMOTE START, KEYLESS ENTRY, HEATED MIRRORS, FOG LIGHTS, CRUISE CONTROL, CD PLAYER, BLUETOOTH CONNECTIVITY, BACK UP CAMERA, ALLY WHEELS AND MORE! 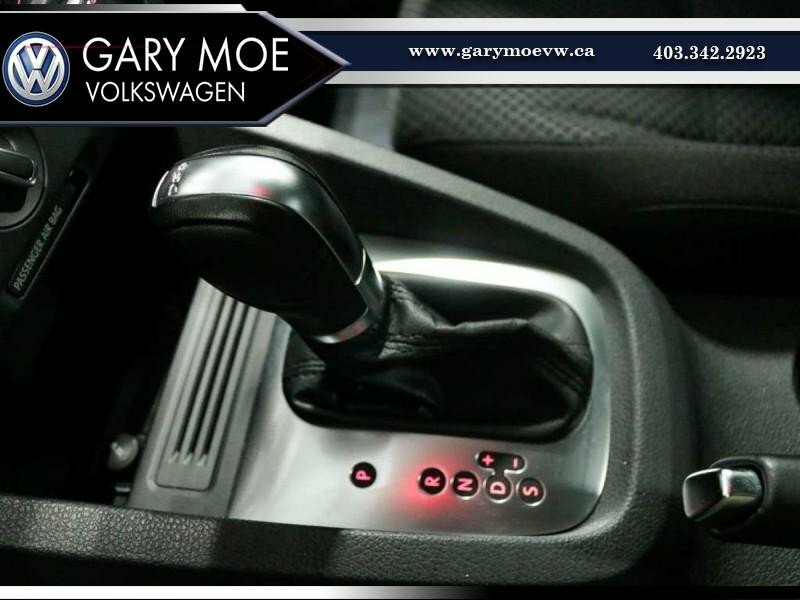 Call or come in today and you can drive it home for just $185 Bi weekly!